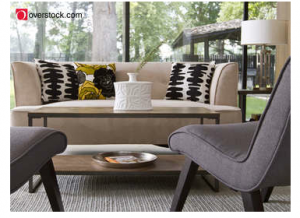 Overstock: Spring Black Friday Up To 70% Off! 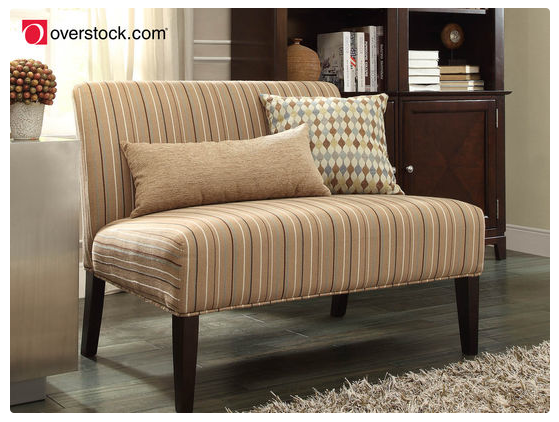 $20 Credit to Overstock Only $8! 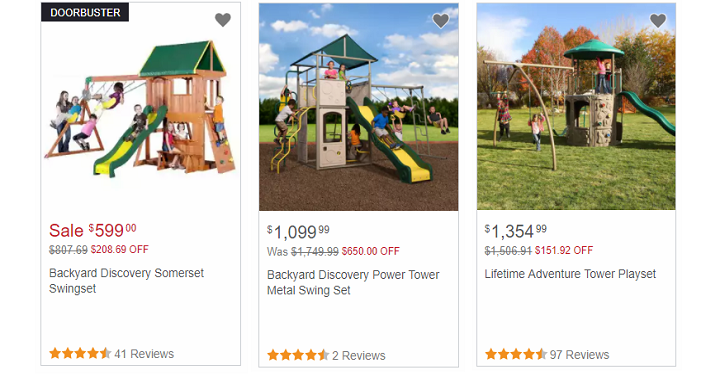 $20 Credit to Overstock Only $10.00! 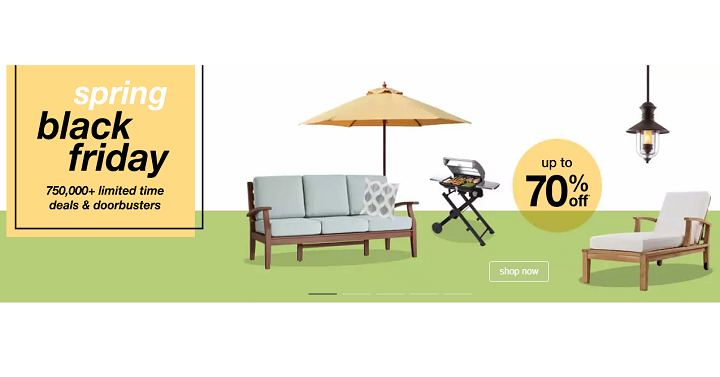 Utah Readers: Overstock.com Parking Lot Sale! 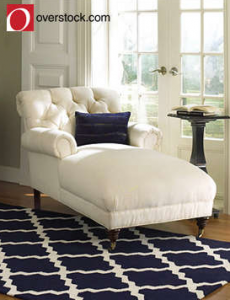 $20 Credit To Overstock For Only $10! 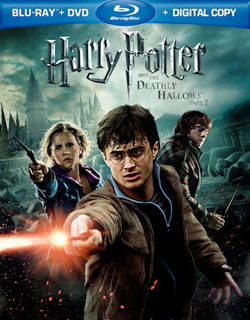 Harry Potter and the Deathly Hallows Part 2 Blu-Ray Combo $19.99 Shipped!